A man has been arrested and charged over a cold case triple murder at Spear Creek, near Mount Isa in north-west Queensland. 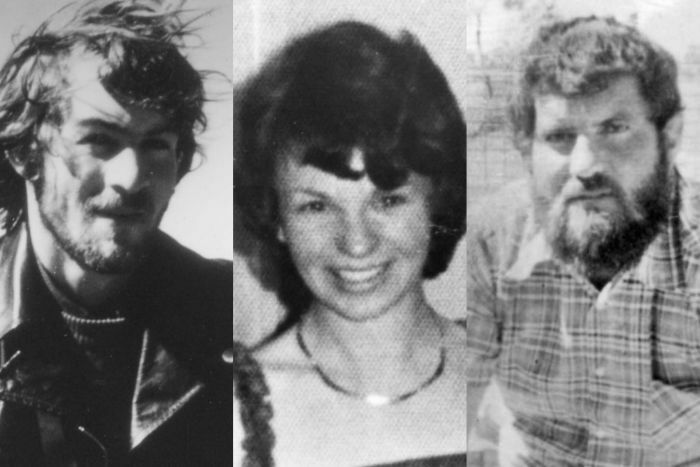 Karen Edwards, Tim Thomson and Gordon Twaddle were found shot dead in bushland, 10 kilometres north of Mount Isa, in October, 1978. A post-mortem examination showed they died from a gunshot wound to the head, fired from a .22 calibre rifle. The Homicide Cold Case Investigation Team charged the 63-year-old Goulburn man with three counts of murder on Friday. Police renewed their investigation last month, with a $250,000 reward still on offer for any information which leads to a conviction. Further, an indemnity from prosecution remains in place for any accomplice who first gives information to police.